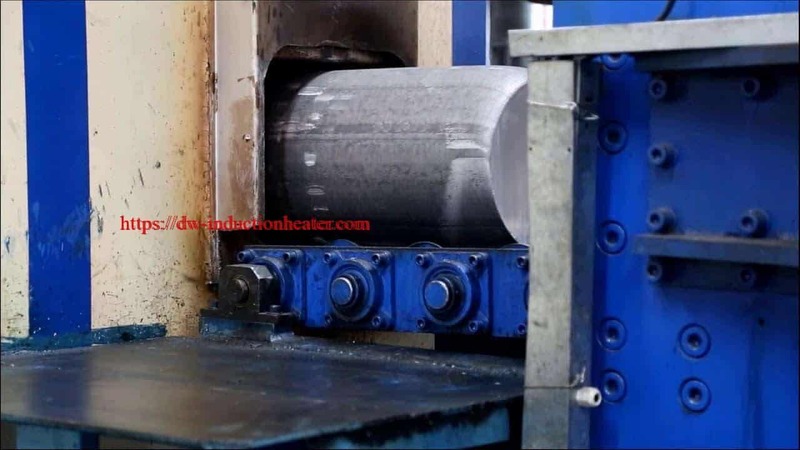 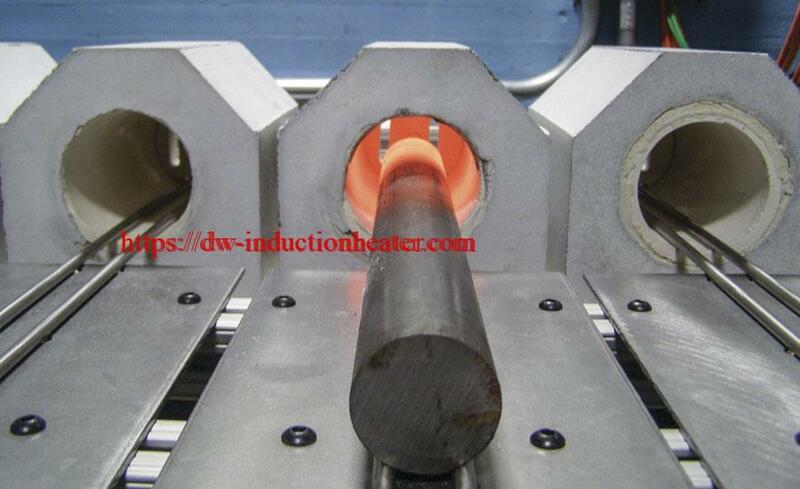 Objective: To heat an oil suction assembly (steel tubing and filter cap) to 1,850°F (1010°C) within 15 seconds for a brazing application. 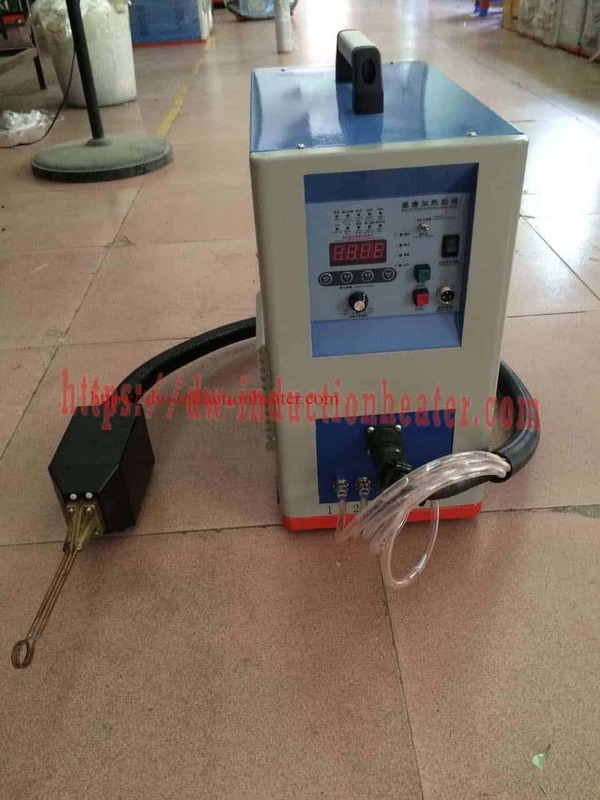 Material 0.125″ (3.2mm) diameter steel tube and filter cap assembly, high temperature brazing flux, copper ring. 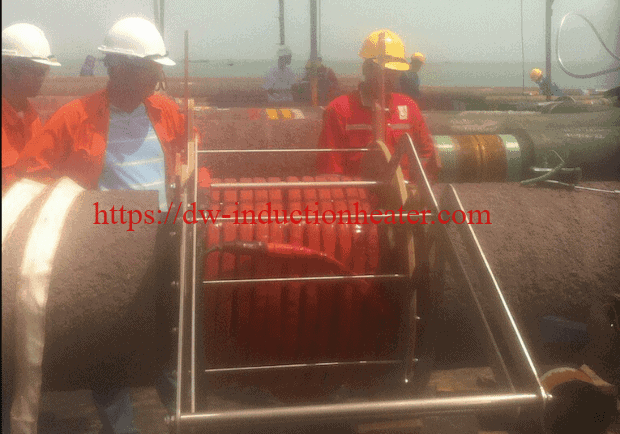 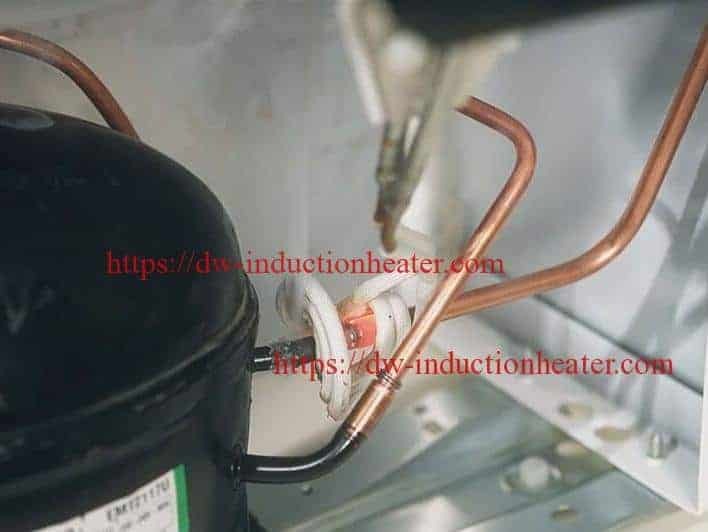 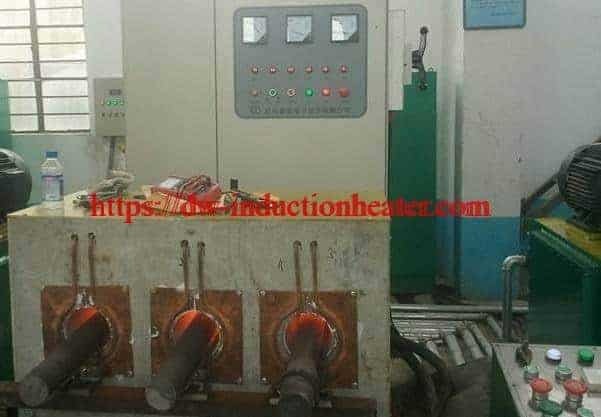 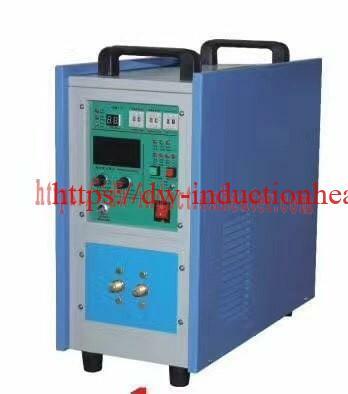 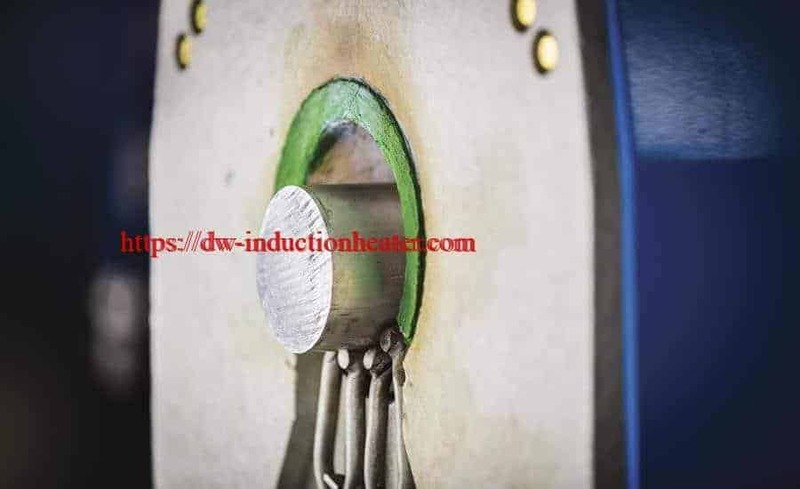 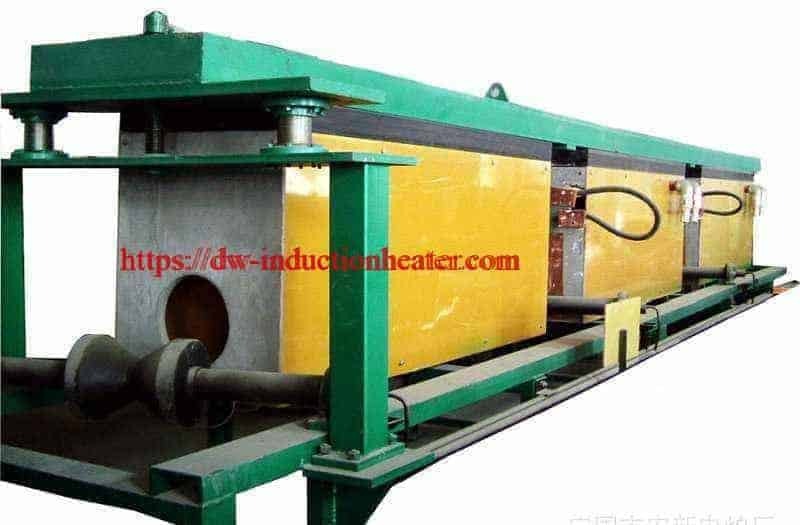 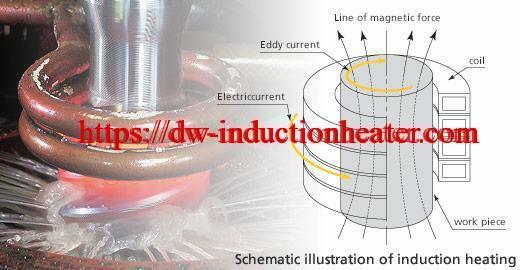 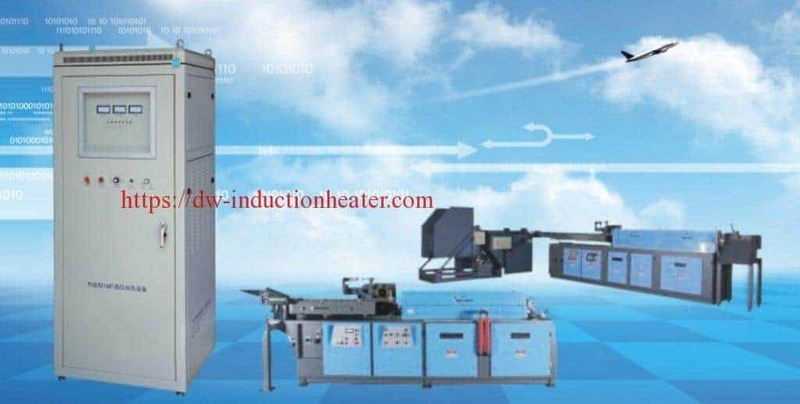  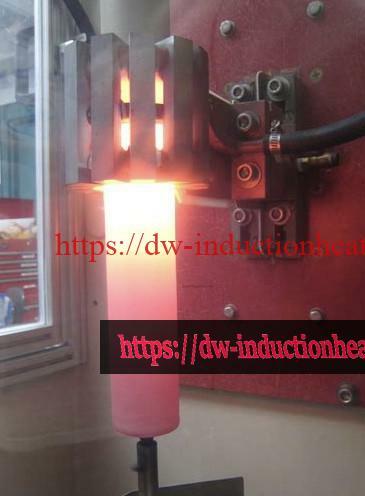 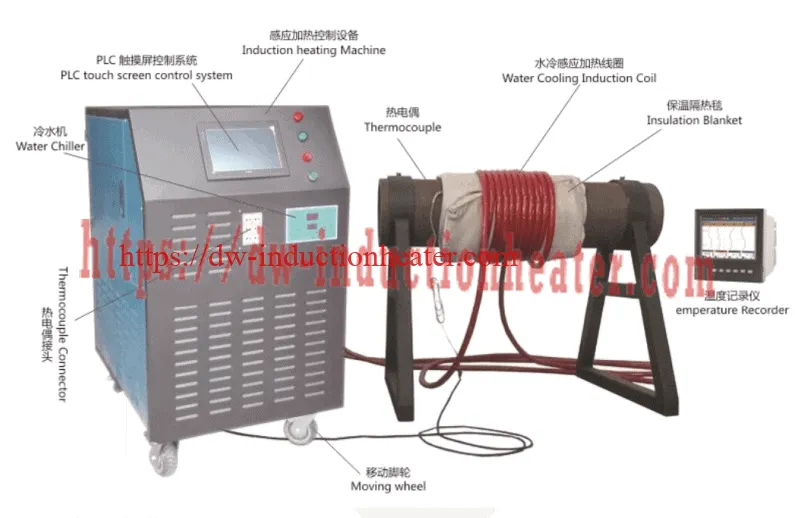 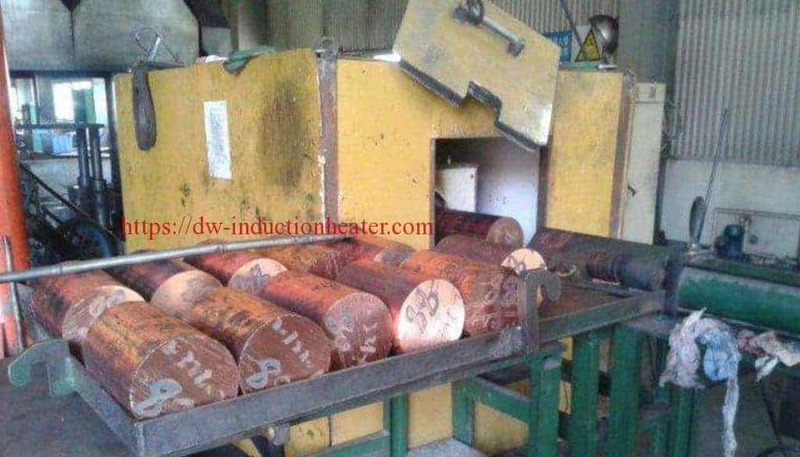 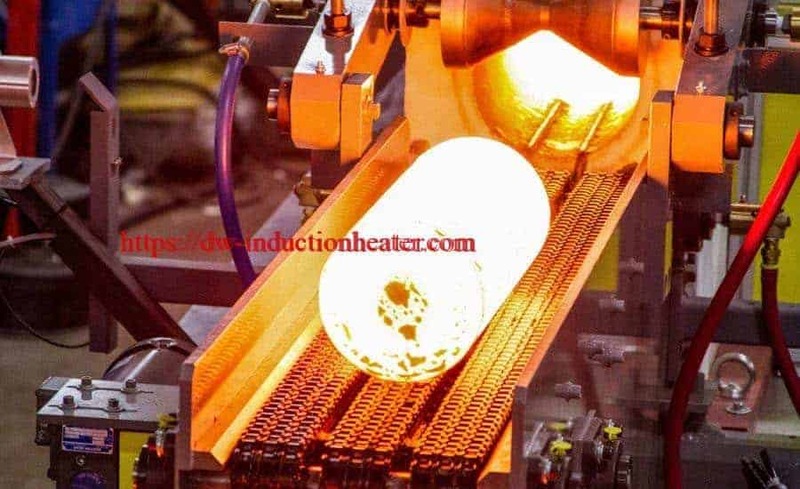 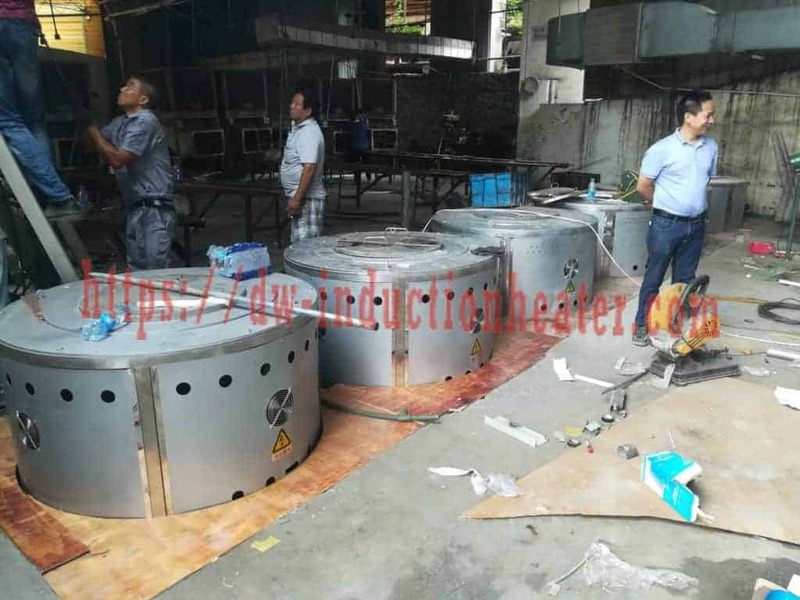 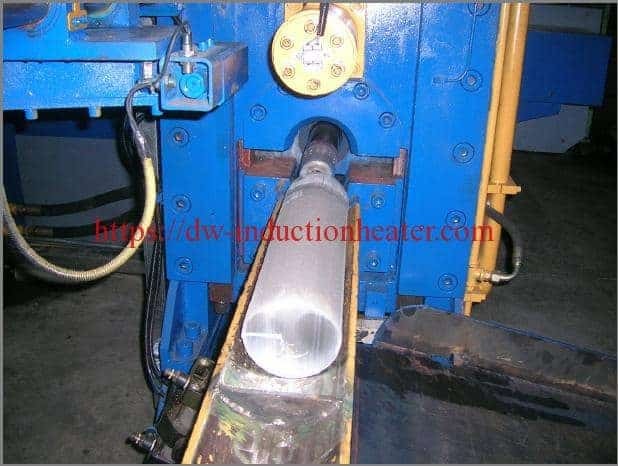 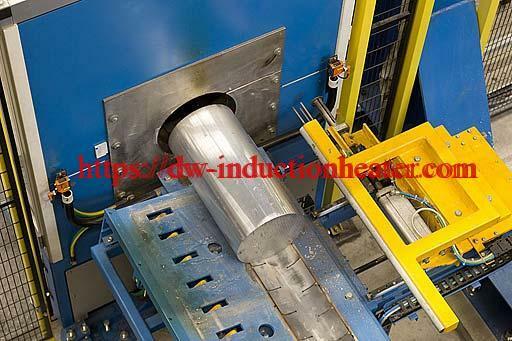 Equipment • DW-UHF-6KW-I induction heating system equipped with a remote workhead containing 0.66 μF capacitors • An induction heating coil designed and developed specifically for this application. 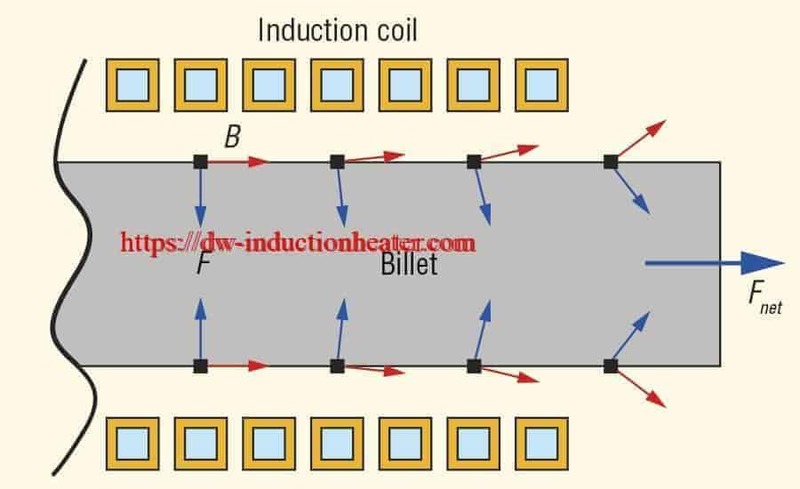 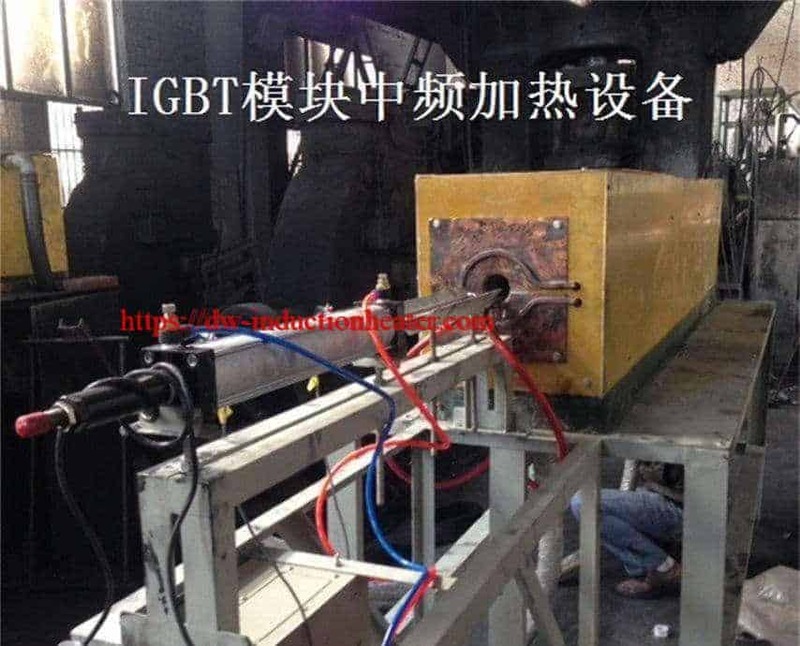 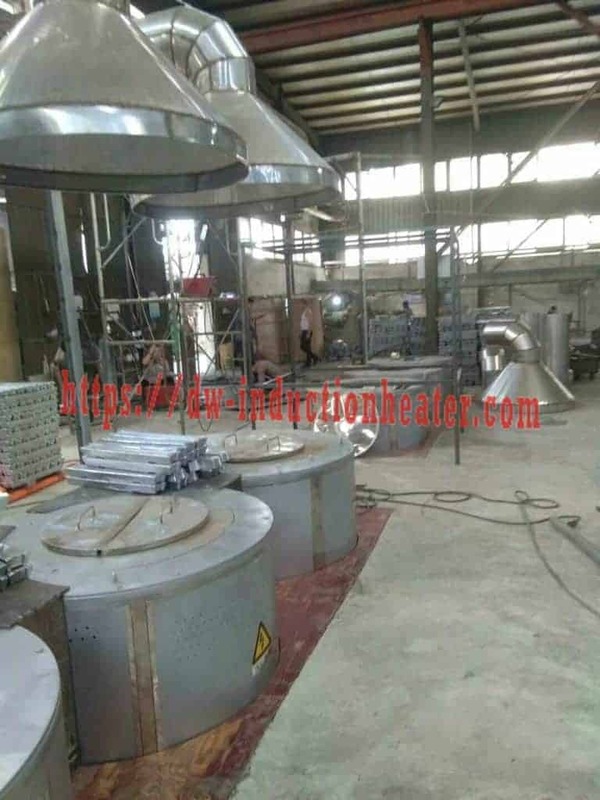 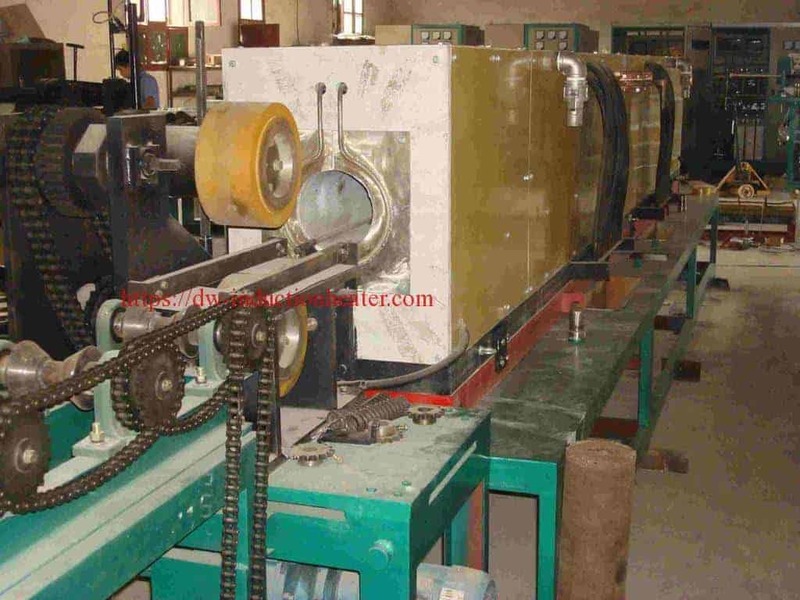 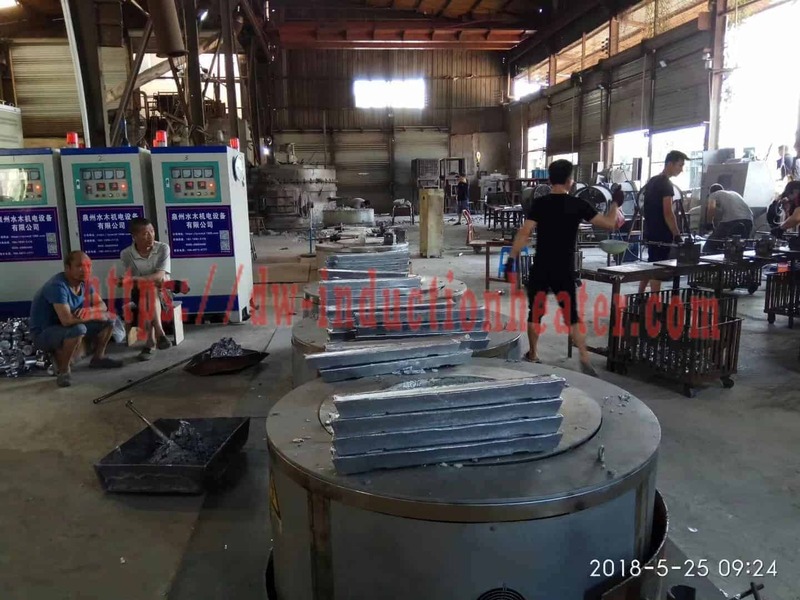 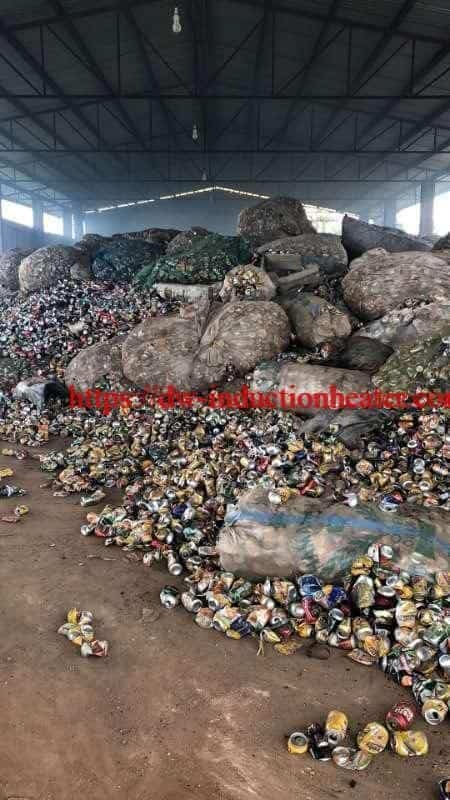 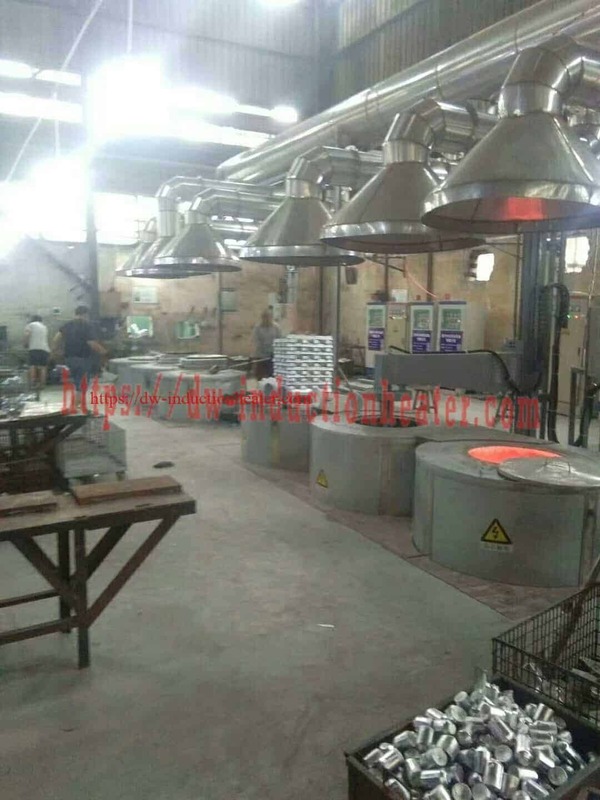 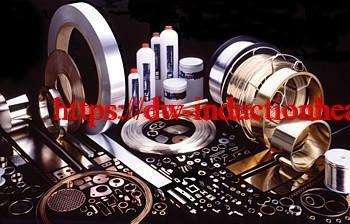 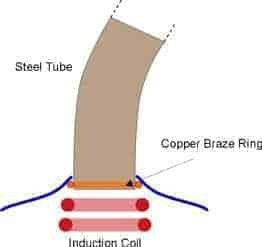 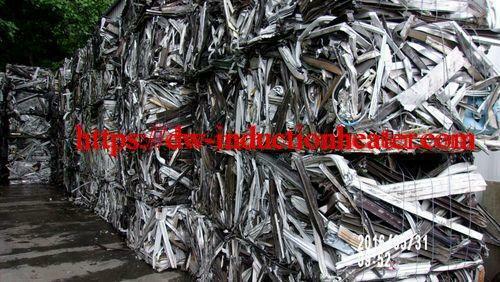 Process A two-turn, specially-contoured helical induction coil is used to heat the tube assembly near the joint area. 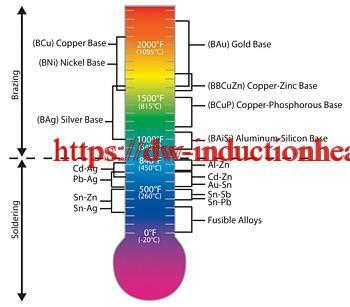 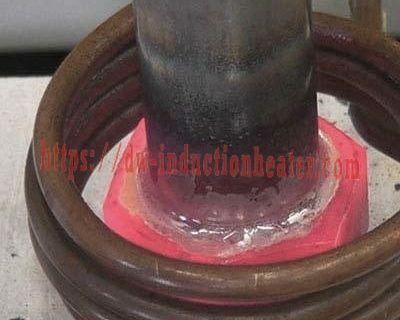 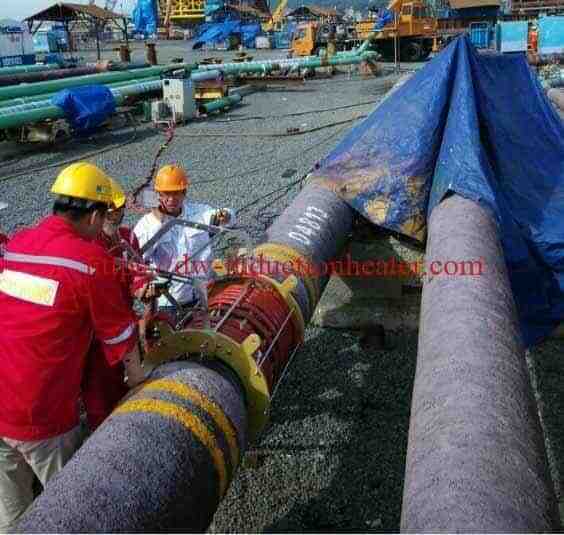 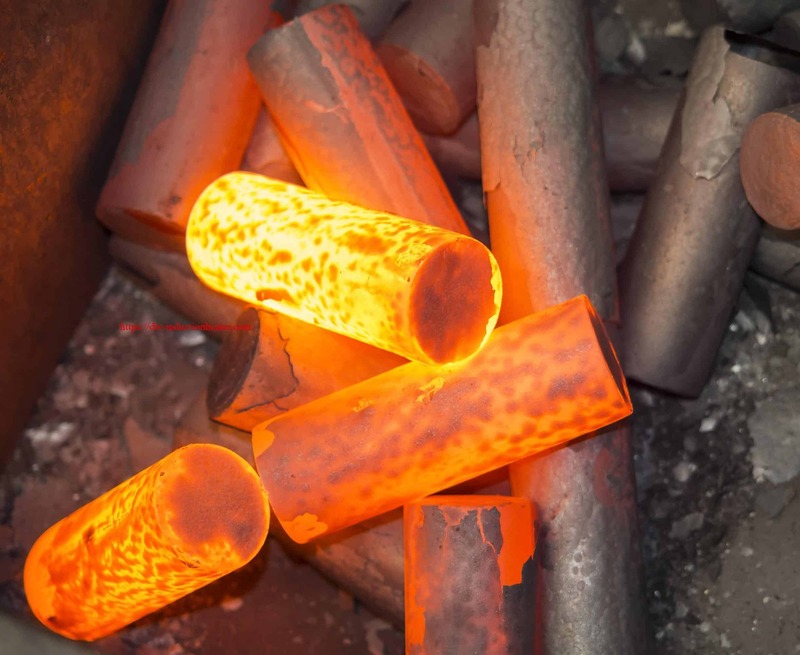 A copper ring and high temperature flux are then applied to the joint area. 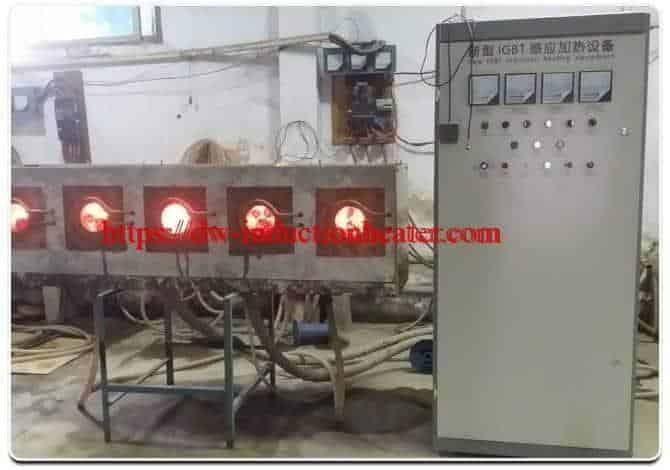 Power is applied for 15 seconds until the braze flows.